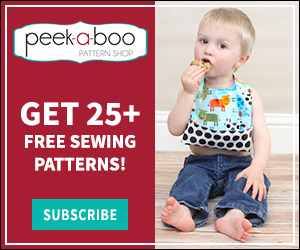 Best Sewing Machines for Kids - Peek-a-Boo Pages - Patterns, Fabric & More! For Anne’s 4th birthday we got her a sewing machine and I did a lot of research beforehand to find the best sewing machines for kids. It took me about 5 minutes to rule out all of the machines designed just for kids. You know the chain stitch style you find in the toy department…they really just don’t work so don’t even go there. 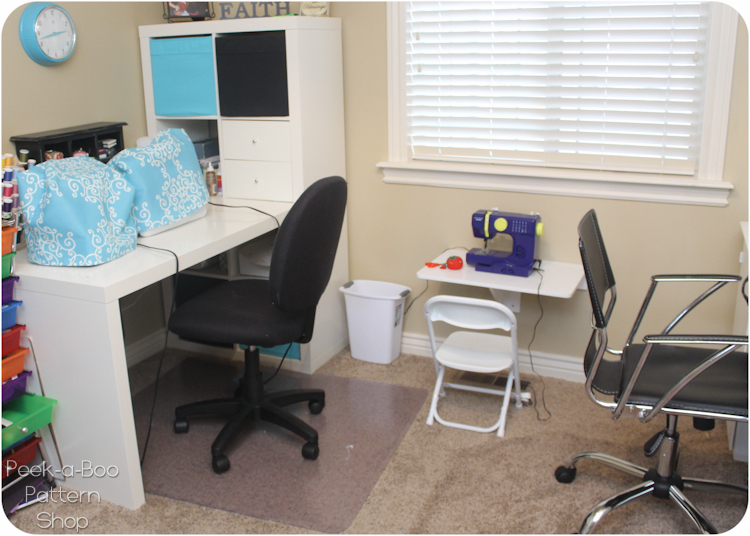 I want to teach my child that sewing is fun and functional – not frustrating. 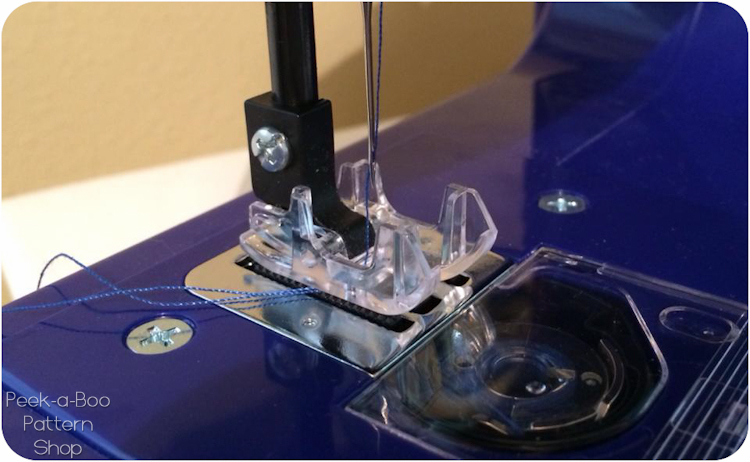 It turns out the best sewing machines for kids aren’t necessarily made for kids. My favorite feature by far (which I didn’t know about until it arrived) is this wonderful presser foot! The way it’s shaped it would be incredibly difficult to get your finger under the needle which was a big safety concern I had. I’m not saying it’s impossible but it definitely gives me a lot of peace of mind. We of course still teach sewing safety but I’m glad to have this chunky presser foot blocking her precious fingers just in case. Now she has her own little work space and we’re both loving it! 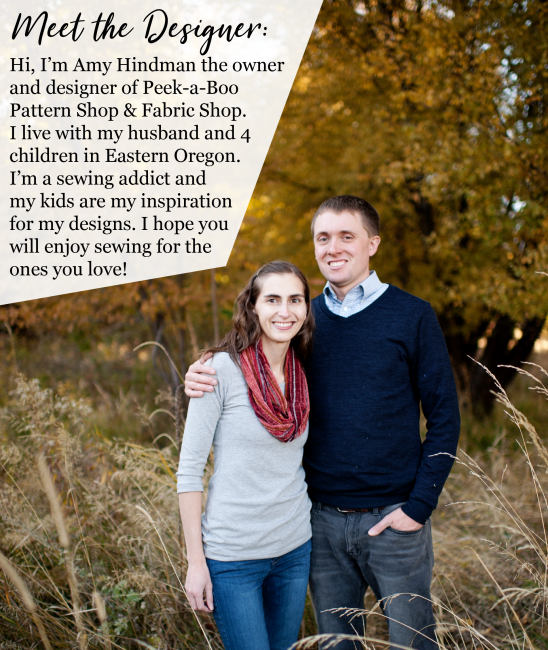 Hope that helps you and your little one in your sewing adventures! 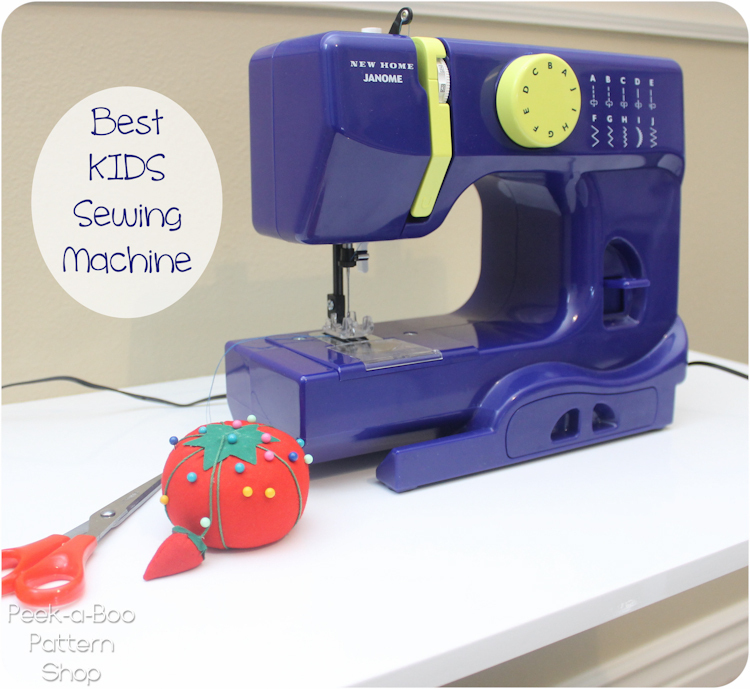 In our opinion this is the best sewing machine for kids. Thank you so much for this info! My daughter is turning 5 and I think this will be a perfect gift for. her She watches me sew and has been begging for a machine. I’m so happy to not buy the ones specifically made for children. Hi, we bought this machine for my 3.5 yr old daughter. It is a great machine. I do agree that a built in light would’ve been great, but her eyes are better than mine. She’ll be OK. At such a young age she still requires a lot of guidance, but is quickly getting the hang of it. Great machine for kids! I’m glad you’re having fun together! I bought Janome Hello Kitty machines for my granddaughters. They love them and are so simple my daughter sometimes uses them if she is in a hurry. Granddaughters won grand champion ribbons at.the fair with dresses last summer, at ages 10 and 13. We do supervise and help with advice and instructions. Hi! Thank you for this post. 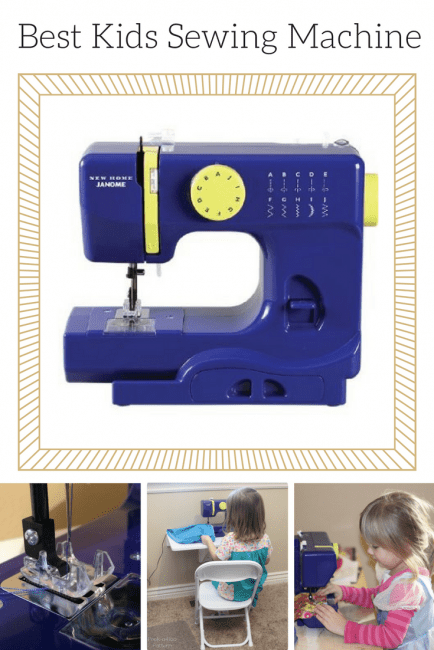 My 5 year old is showing signs of wanting to sew ( I have an extra machine but it’s giant and she’s tiny), so I was searching for kids sewing machines and your post popped up!! Its been a few months since you bought it, how do you (still) like it? I wonder how it will stand up over time/use. Thanks so much! 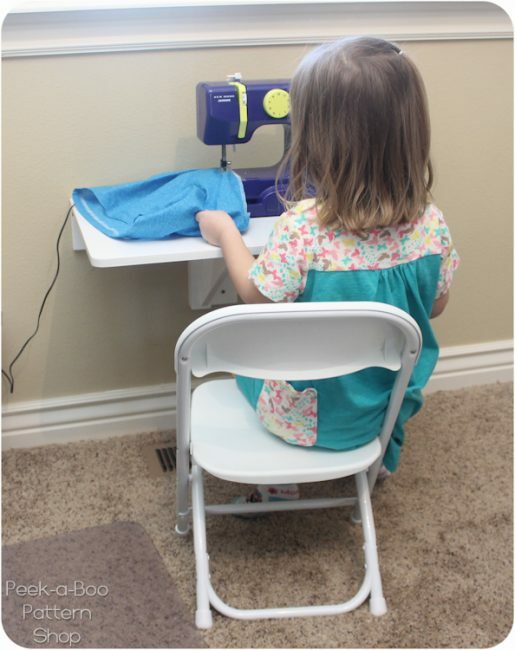 I have been teaching my granddaughter Lanie to sew. She is 7 1/2 and wanted to learn to sew since she watches me piece quilts. I bought she and I a Featherweight and then on Black Friday I bought her a Hello Kitty Jerome. Both I have her the quarter inch foot. Lanie is loving it. This is exactly what I have been looking for. 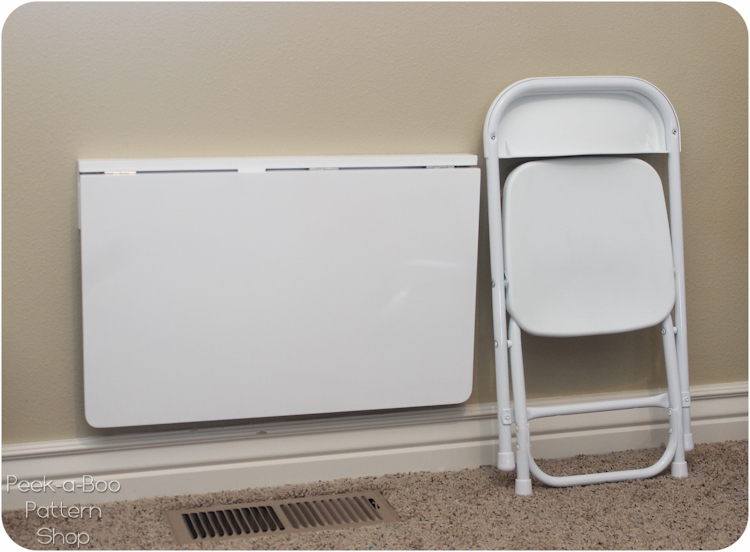 Could I bother you to tell where you got the fold down wall table at? I have very, VERY limited space and my this would be a perfect little station for my two daughters. 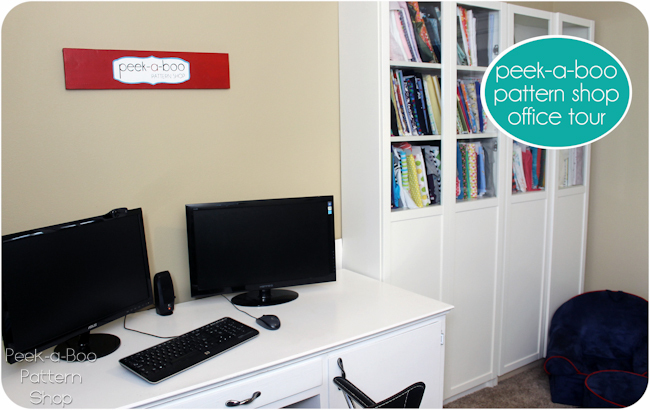 Oh my word, that picture of her workstation next to yours…ADORABLE!! Now I just have to get my craft space organized enough to get her a little area of her own. This is fantastic! Thank you for all the info. 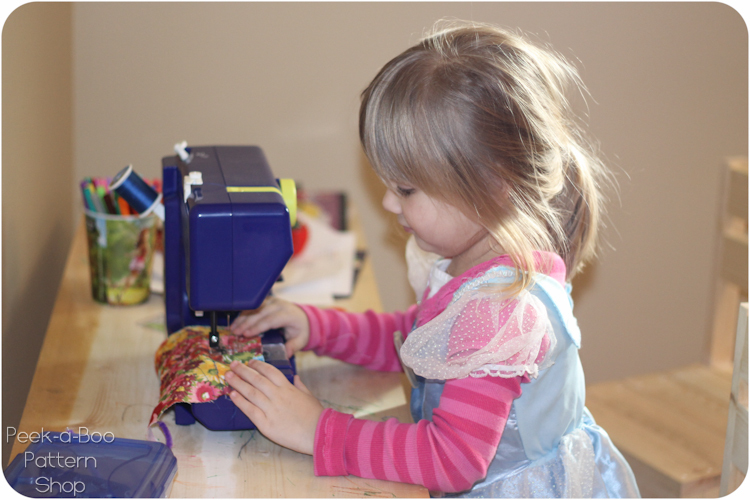 I am going to start my daughter with sewing this summer (she will be 4 and a half). She loves sitting on my lap and sewing at my machine, she moves the fabric and picks the stitch and I do the peddle. I love this what a great idea. I read this post today with my three year old and she is wishing she had her own sewing machine now, too! Love it! Great review- especially about the presser foot. This machine has more stitches than mine! I don’t sew with my light because it gets so hot. After we move this is definitely going on the list for my almost five year old. Where did you find the drop-leaf table? I think these would be a great addition to our home. We are pregnant with #7 and these would make great “homework/activity/craft” stations for for the kids so they could work independently without pestering one another! It would also be cute to add their names and maybe art work from the week above each table. What a great idea. 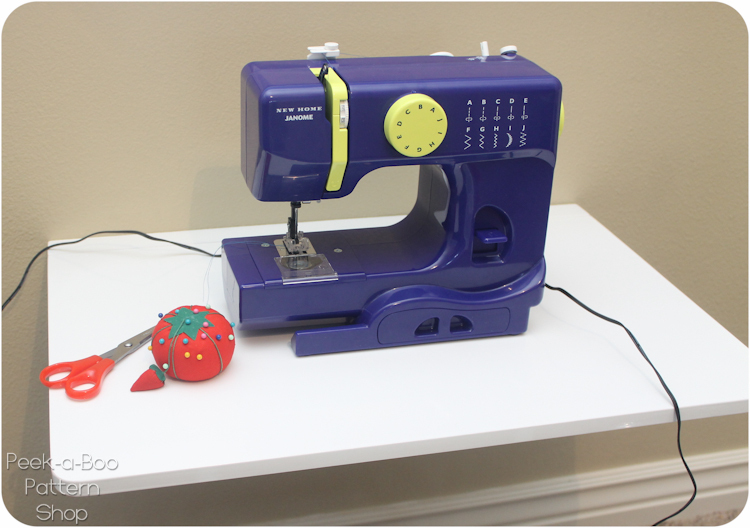 The usual kids’ machines are exercises in frustration that are more likely to teach the child to hate sewing. Nice to know this is out there should the opportunity arise. This is sooo cute and something i think I will get our daughter! she loves to watch me sew and her birthday is in June! this seems like the perfect sewing machine for her! she will be 5. Thanks so much for this post! So adorable! Do you think this machine would be good for an older child who doesn’t have any experience with a machine yet? My kids are 8 and 5 and have not yet expressed interest in using a machine but I am always on the look-out for a good machine for them so I can be ready when they do ask. 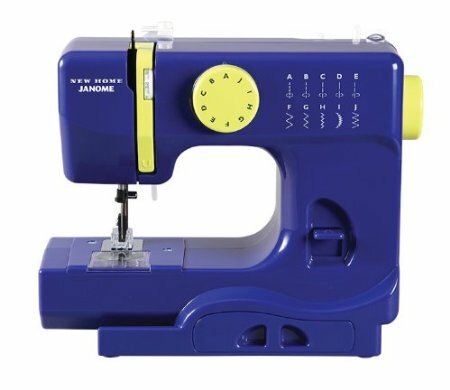 They 8yo especially loves hand-sewing but is nervous about using a machine so I was wondering if this would be a good intro machine for her. 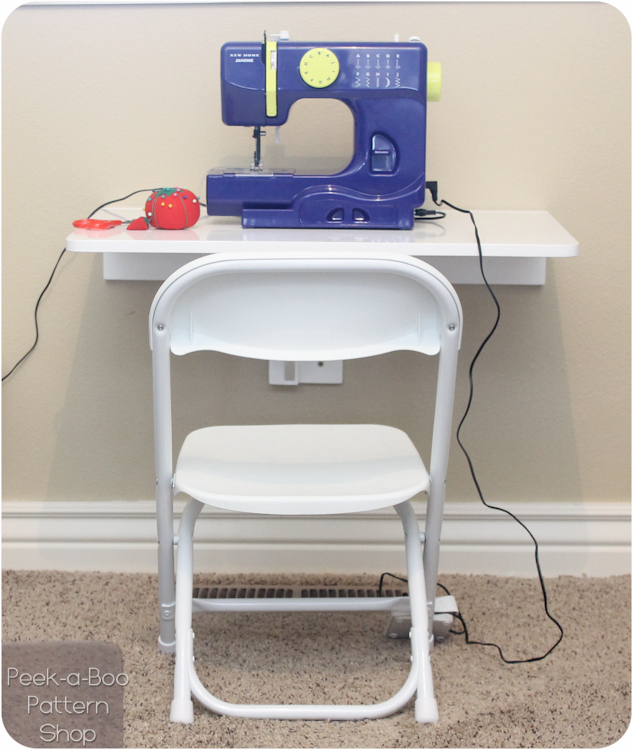 The little sewing nook is so cute!